As we all know, the position of the rifle in the “PUBG Mobile: Stimulus Battlefield” is irreplaceable. As far as the guns can be fired, it can be shot in a single shot, which is the most widely used weapon in the game. In addition to the rifles that players can obtain at various resource points, there are some automatic rifles with better attributes in airdrops. One of our main characters, Groza, is one of them. Groza’s prototype is an assault rifle designed by the Russian Federation for special forces. ;OC-14Groza”. The gun itself is a self-assured automatic rifle. 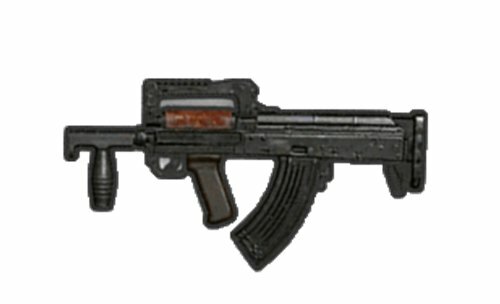 From a variety of perspectives, such as the clip, there is a clear shadow of AKM, and it turns out that this gun is AKM’s no-failure modification. Groza can be equipped with three types: muzzle, clip, and sight. Groza is more difficult to obtain and is limited to airdrop output because of its high power. With fast shooting speed and other reasons, players call it “ Enhanced Edition & rdquo; AKM. After actual testing, Groza injury is indeed almost the same as AKM, but the firing rate is faster. The obvious disadvantage is that its stability is slightly lower than that of AKM. As an airdrop weapon, it is definitely necessary to outperform general attack rifles in some attributes. In the gunshot fire, the trajectory of the AKM bullet traverses from side to side, and the bullet has a wide scattering area. When the Groza fired, the left and right scattering of the bullets was small, and the basic recoil was vertical. So when it comes to gunshots, Groza only needs to control the pressure gun up and down. It doesn’t need to take care of both sides, and the difficulty of the gun is greatly reduced. In addition, in the continuous fire, Groza’s top ten rounds of bullets are extremely stable and can easily be hit at one point, while AKM starts from the second and third rounds of bullets, and the muzzle jumps sharply. Contrast between the two, obviously Groza has an advantage. Groza does not support eight times Mirror, plus the stability of the firearm itself is not better than the 556-caliber firearmsTherefore, the long-range combat capability is not very strong. In the case of a quadruple lens, it is recommended to tune into the single shot mode for shooting. Compared with AKM, the single-mode Groza muzzle has a muzzleback speed that resembles a shock-absorbing effect, while AKM is a bit stiffer, and the muzzle is slowly returning and it is difficult to return to the front position. We recommend red dot (holographic) or double-lens scans or continuous bursts of medium-range distance. 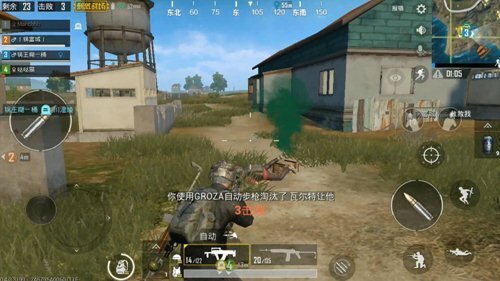 During the shooting, it is necessary to learn how to use the high stability of the top ten rounds of Groza to control the rhythm of the shot. A round of fire should be controlled under 15 rounds of bullets. After the gun is back, the next round of fire can be used to maximize the use of the bullet. The biggest advantage of Groza guns. 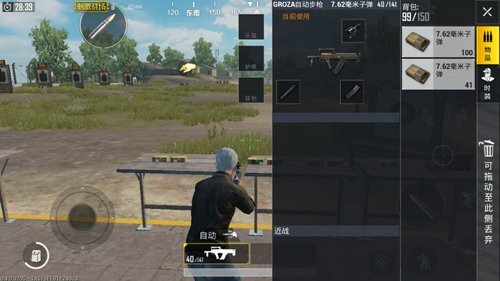 PUBG Mobile guide Pull the gun – “PUBG Mobile” in the various types of firearms, which is your favorite? PUBG Mobile guide “PUBG Mobile” Groza assault rifle, the king of the finals! 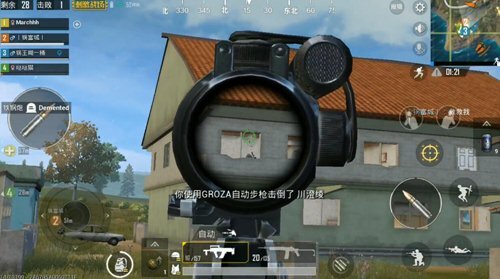 PUBG Mobile guide “PUBG Mobile” UZI submachine gun, once the closest to the king’s micro-Chong! PUBG Mobile guide Which is the best shotgun? DP-28 God to help! PUBG Mobile guide The strength of four shotguns, the second is not because of this.